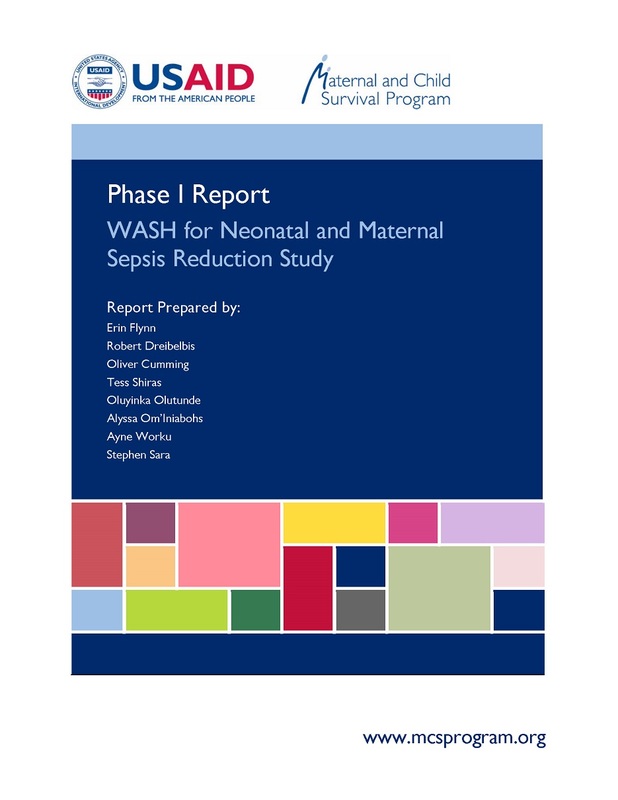 To investigate the current hygiene practices of health care staff, mothers, and other caregivers from the onset of labor through the first two days of life, MCSP commissioned the Improved Hygiene for Maternal and Newborn Sepsis Reduction Study. This study is part of a larger 4-phased activity MCSP is conducting in Eboni and Kogi States, Nigeria. 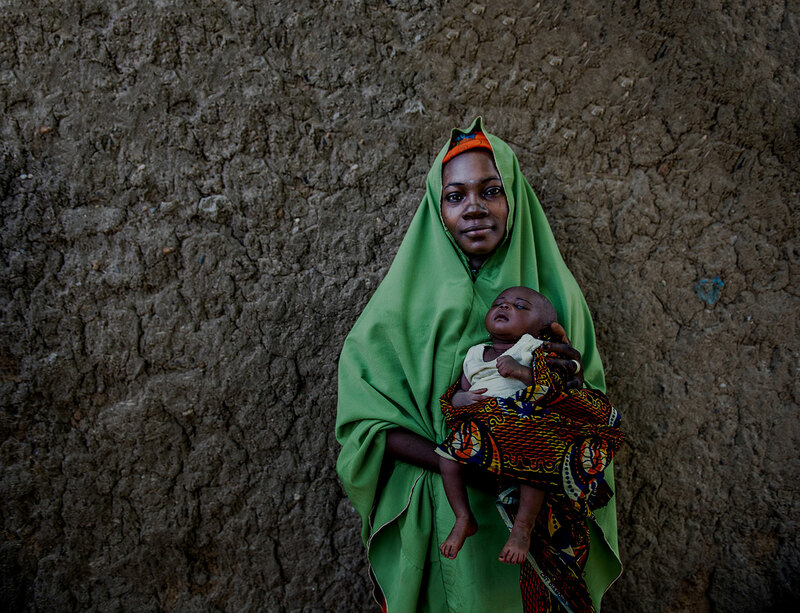 This report provides details of the methods used, key findings, and synthesis of insights, which will be used to update the study protocol (Phase II) and inform potential avenues for future interventions to improve hygiene practices at the time of birth which will be designed and implemented in MCSP program supported facilities in Kogi and Ebonyi States in Nigeria as part of Phase III and IV of the activity.